Former White House National Security Adviser Michael Flynn will reportedly testify against U.S. President Donald Trump as part of his plea deal for perjury. 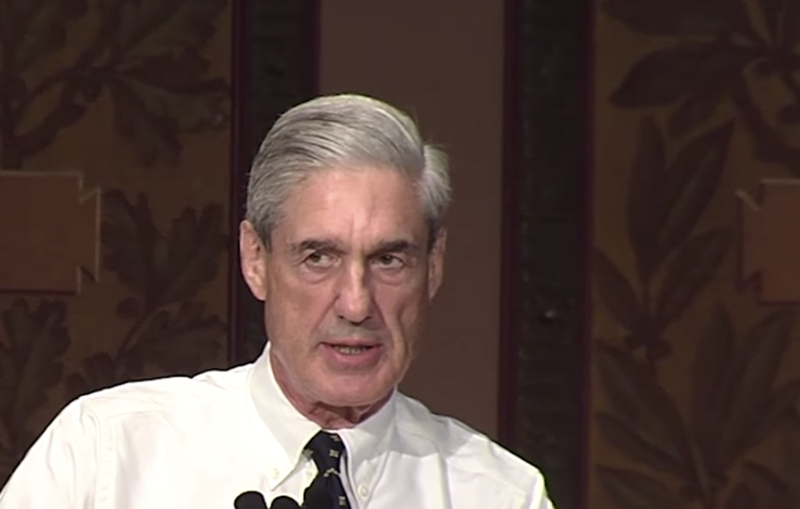 Flynn reportedly told special counsel Robert Mueller&apos;s team that the Trump transition team had ordered him to initiate contact with Russian officials during the presidential transition. On Dec. 1, Mueller disclosed that Flynn had pleaded guilty to lying to FBI agents about his contacts with Russian Ambassador Sergei Kislyak in December 2016. The charge carries up to five years in prison. Flynn had reportedly made the decision to seek a plea deal 24 hours beforehand, amid mounting legal debts, according to ABC News. A source familiar with the investigation said Flynn would testify that Trump had directed him to contact Russian officials. "It has been extraordinarily painful to endure these many months of false accusations ... 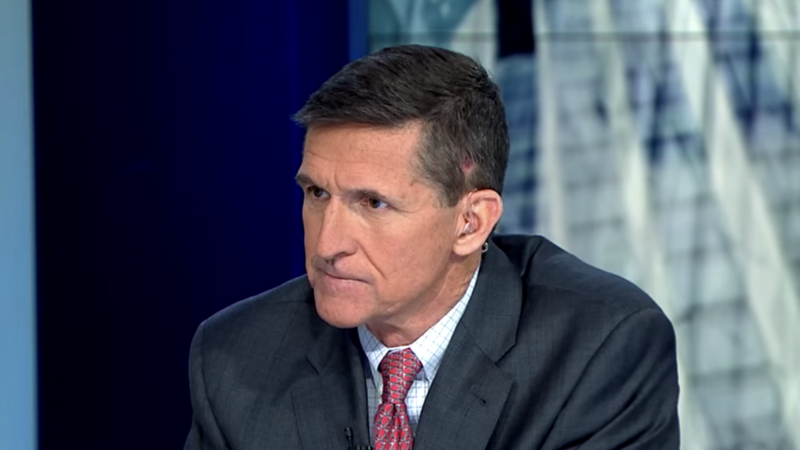 But I recognize that the actions I acknowledged in court today were wrong, and, through my faith in God, I am working to set things right," Flynn said in a statement. The former national security adviser added that he was cooperating with the Mueller investigation into whether Trump campaign associates had colluded with Russian officials to influence the 2016 election and whether Trump obstructed justice by firing former FBI Director James Comey. 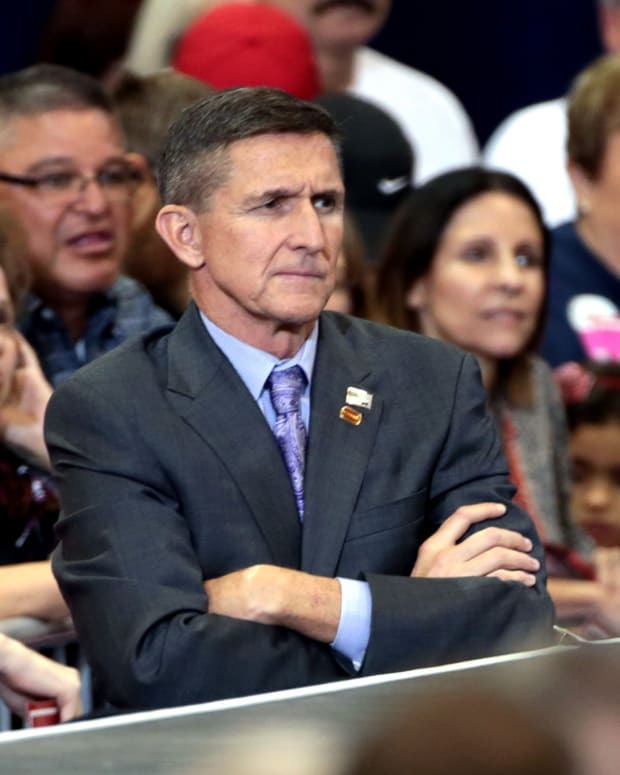 "My guilty plea and agreement to cooperate with the Special Counsel&apos;s Office reflect a decision I made in the best interests of my family and of our country," Flynn said. "I accept full responsibility for my actions." 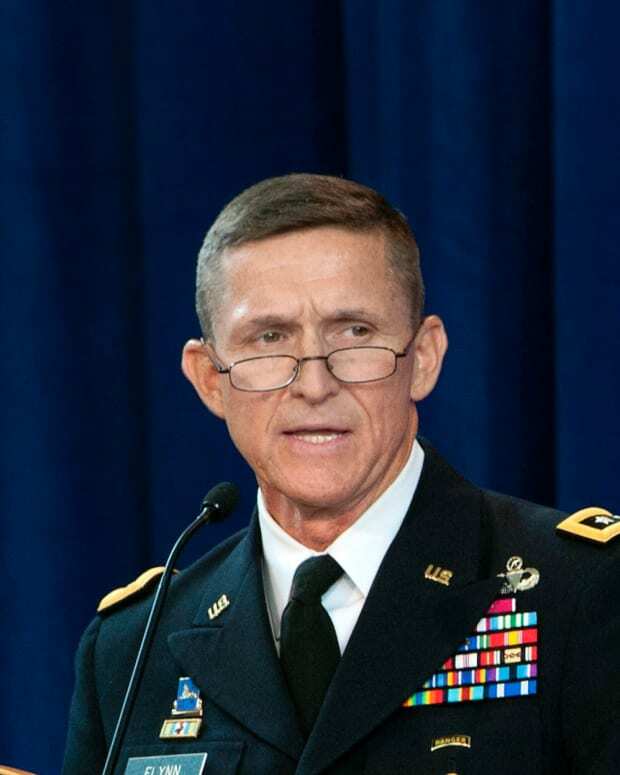 Flynn, a retired three-star general, was the director of the Defense Intelligence Agency during the Obama administration. In April 2014, he was dismissed from his position for his management style. 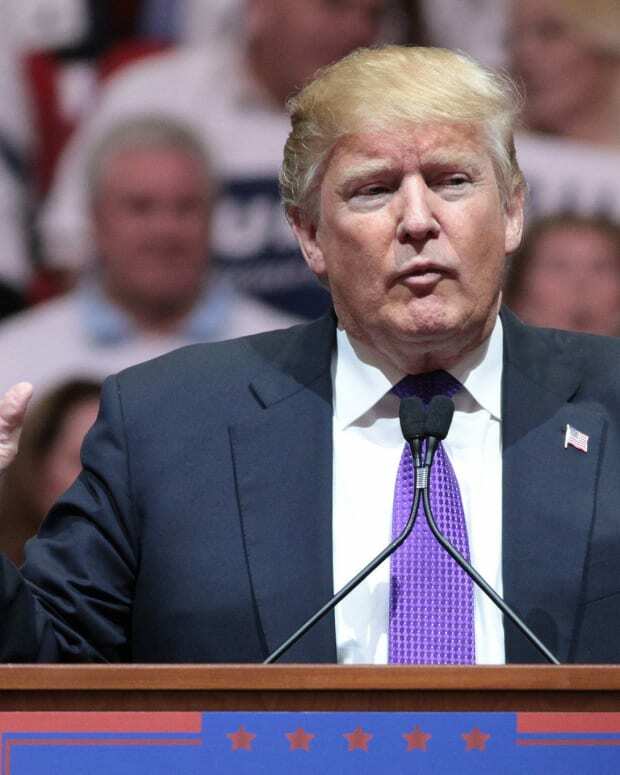 He worked as a foreign policy adviser to the Trump campaign throughout the 2016 election. 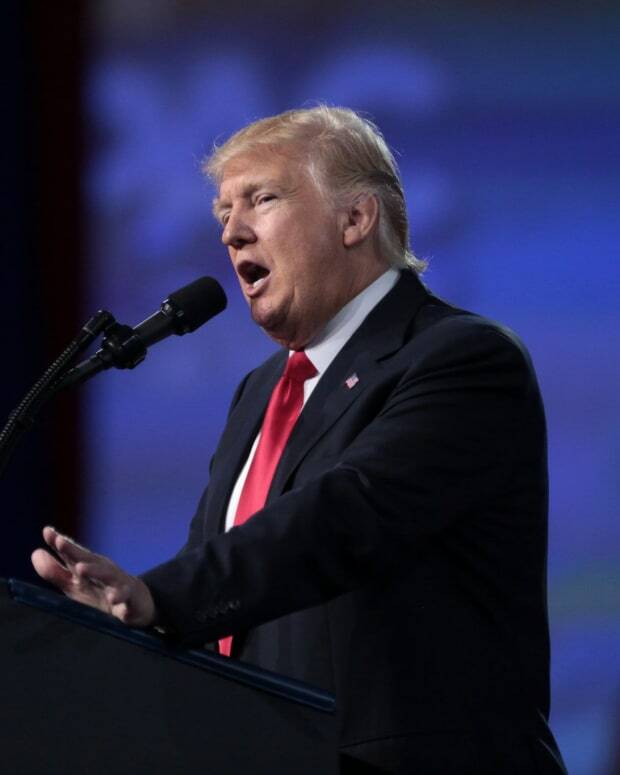 In November 2016, Trump appointed Flynn as his national security adviser, according to WBIR. Flynn spoke with Kislyak over the phone in December 2016 after the Obama administration slapped Russia with sanctions for meddling during the 2016 U.S. presidential election. The conversation between Flynn and Kislyak was on an unsecure line and intercepted by U.S. intelligence agencies, who were monitoring Kislyak as a foreign agent, The Washington Post reports. Flynn&apos;s plea deal disclosed that he had consulted with an unidentified senior official of the Trump transition team before speaking with Kislyak. He reportedly requested that the Russian government not retaliate against the U.S. sanctions through Kislyak. A day after Flynn spoke with Kislyak, Trump tweeted out "Great move on delay (by [Vladimir Putin]) -- I always knew he was very smart!" On Jan. 26, acting Attorney General Sally Yates told White House counsel Don McGahn that there was evidence that Flynn had lied to the White House about his communications with Kislyak and that he was compromised by the Russian government. Yates was fired five days later for refusing to enforce Trump&apos;s executive order on travel. On Feb. 13, Flynn resigned from his position in the White House for lying to Vice President Mike Pence about his conversations with Kislyak. He had served as the president&apos;s national security adviser for less than a month. On May 9, Trump dismissed Comey from the FBI. 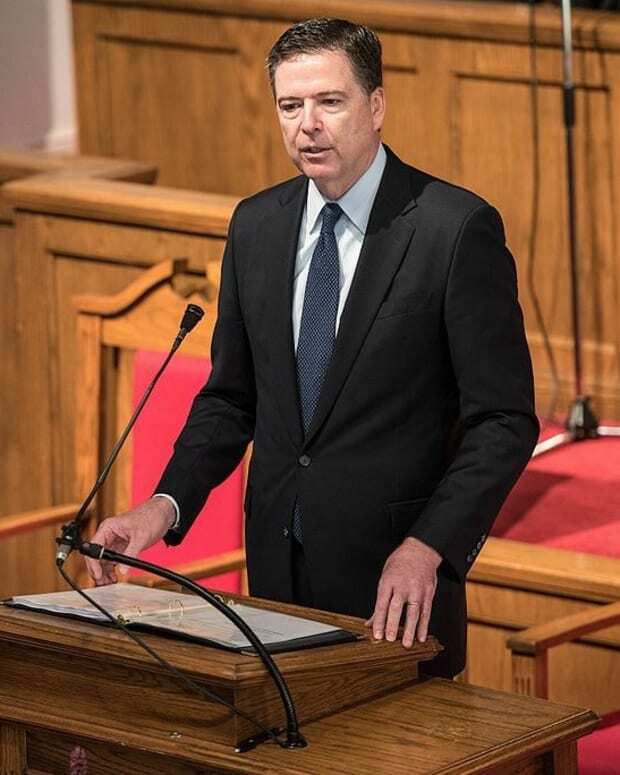 On June 7, Comey testified before the Senate Intelligence Committee that Trump had asked him to drop a federal investigation into Flynn a day after the national security adviser resigned. Following Flynn&apos;s plea deal, White House counsel Ty Cobb released a statement asserting that the Mueller probe would not impact any other Trump administration officials. 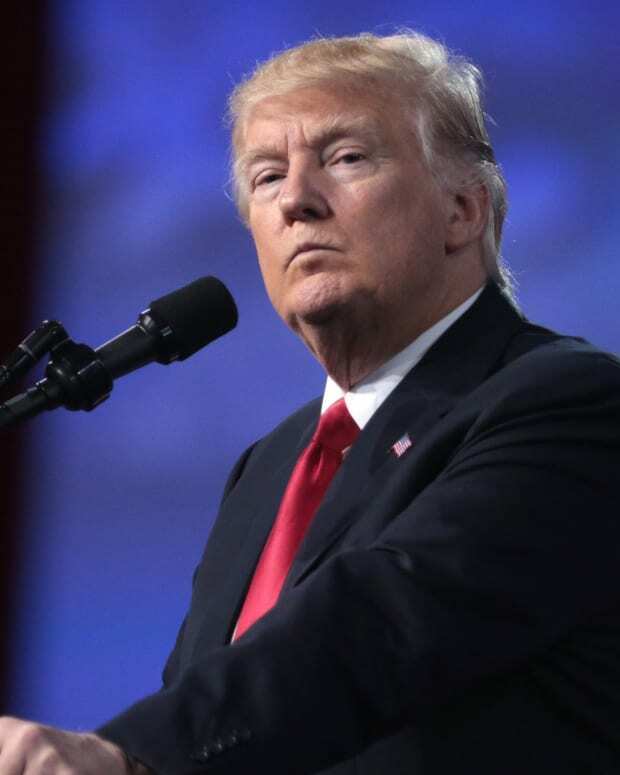 "Today, Michael Flynn, a former national security advisor at the White House for 25 days during the Trump administration, and a former Obama administration official, entered a guilty plea to a single count of making a false statement to the FBI ... 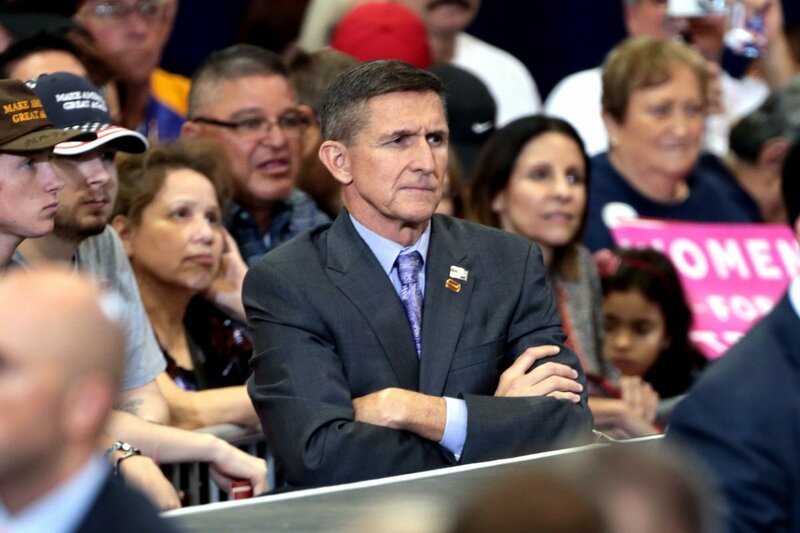 Nothing about the guilty plea or the charge implicates anyone other than Mr. Flynn," Cobb said. Jens David Ohlin, a professor of criminal law at Cornell Law School, said that it would not have necessarily been a crime for the Trump transition team to direct Flynn to communicate with Russian officials. "Some contacts during the transition period would not be so damaging," Ohlin told Reuters. 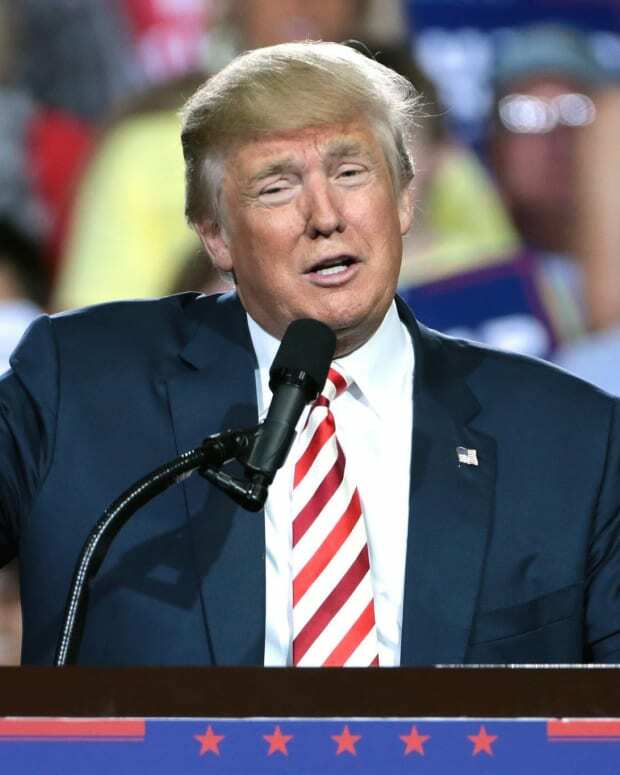 Ohlin added that things would be different if there was evidence that the Trump administration was actively trying to reward the Russian government for meddling during the election: "That would of course not only be treasonous but would rise to the level of impeachment." The professor concluded that if there was evidence that Trump ordered Flynn to give a false statement to the FBI about his communications with Kislyak, it "would be a major source of liability."